has been exposed to all environments including mountains, oceans, snow, storms, lakes, and pools. BSP, and LGA competitors. 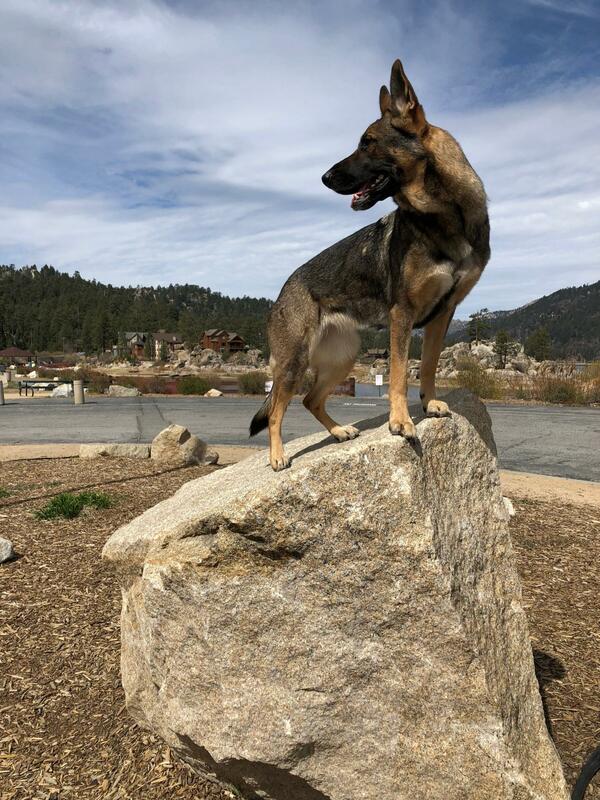 Zara is a perfect example of the German Shepherd Breed.